On January 15th, 2009, US Airways Flight 1549 executed an emergency landing in the Hudson River alongside Manhattan after a double engine failure while leaving LaGuardia Airport in New York. The culprit? A flock of Canada geese. Charlotte, North Carolina. About three minutes into the flight, at 3:27 p.m. EST, the plane struck a flock of Canada geese at an altitude of 2,818 feet as it ascended just above the George Washington Bridge. Geese were ingested into both jet engines, causing them to fail and the aircraft to lose altitude. The crew first considered attempting to land at the nearby Teterboro airport in New Jersey as First Officer Jeffrey Skiles began going through emergency procedures. Captain Sullenberger decided they couldn’t make it and maneuvered the plane to land on the Hudson River adjacent to Manhattan, saving all 155 passengers and crew. 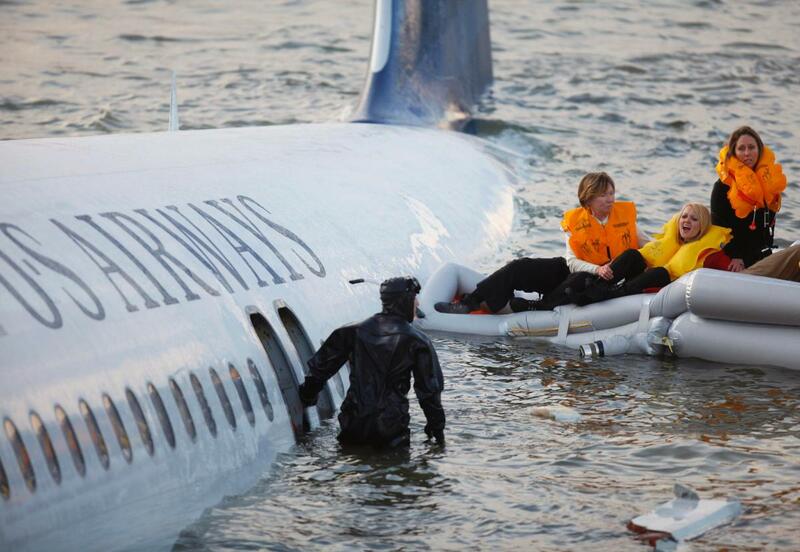 The event was hailed as the “Miracle on the Hudson” and Captain Sullenberger and the crew became overnight heros. This incident had a positive outcome; in fact, it was one of the most successful ditching (water crash landing) attempts in aviation history. However, not every bird strike ends so well. Bird strikes cause an estimated $1.2 billion in damages or lost revenue to the international airline industry and in rare circumstances, cause pilot death on impact or full aircraft crashes. What is already being done to avert the cost and safety risks of bird strikes? There are three potential countermeasures to reduce the number of bird strikes. One, the aircraft can be designed to be more bird resistant; two, the aircraft can be moved out of the way of birds; or, three, the birds can be moved out of the way of the aircraft. Commercial airplanes are designed with bird strikes in mind. The front windshield and wings are reinforced and each engine can be independently shut off. Computer simulations using a chicken gun—whereby a frozen chicken carcass is launched at an aircraft—are used to strength test equipment. To avoid bird flocks, planes avoid migration routes and ascend and descend as quickly as possible to avoid time spent at lower altitudes, where birds typically fly. Non-lethal wildlife management can relocate birds, use noise deterrence, chemical repellents, or predators to deter birds from runways while lethal methods will lower the number of local birds. When these on-the-ground management practices fail, what tools does an aircraft have in the air to avoid a bird strike though? A New Hampshire based company, Lite Enterprises, has developed non-lethal light emitting diode (LED) aircraft lights that actually deter birds without bothering humans. The lights take advantage of a major difference in the biologies of our eyes: birds can detect ultraviolet (UV) light while humans cannot. When a bright light source like a solar glare overwhelms a human’s optical nerve, they glance away. In a similar fashion, a high brightness monochromatic light of the correct color will momentarily disrupt a bird’s vision, causing the bird to move away. The correct use of recently developed LEDS technology has been shown to efficiently induce a reflex reaction that is not subject to long term habituation. An aircraft mounted with these UV lights will cause birds to reflexively avert the light and plane much quicker, without affecting other pilots’ vision. LITE Enterprises’ products are currently undergoing research before submission to the Federal Aviation Administration (FAA) for certification and approval. A National Science Foundation (NSF) grant has facilitated a collaboration with local a local community college in Nashua, NH, to test and perfect these UV landing lights. The National Audubon Society, a conservation organization focusing on birds, is assisting in submission and review of a research paper on Red-tailed hawk deterrence using the product. If successful, Lite Enterprises will also create non-lethal wildlife deterrence products for wind turbines, solar panels, cell towers, agriculture, buildings, and other industries in need. 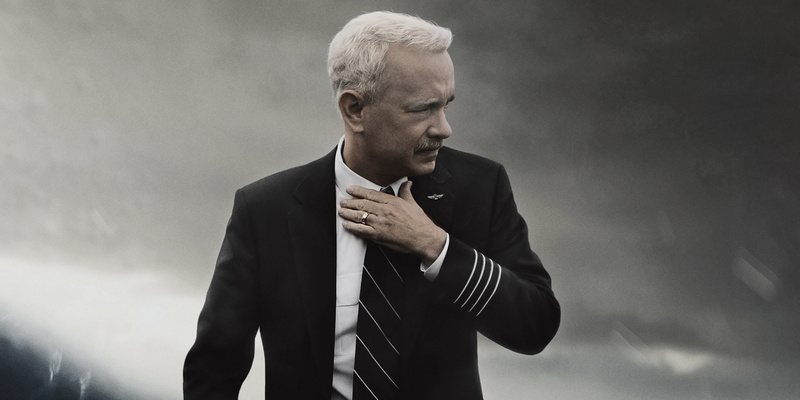 Did Captain Sullenberger make the right decision? Make sure you check out Sully this month to decide for yourself. However, the right decision to protect passengers and aircrafts of the future can be made now with the implementation of cutting-edge technology; ultimately, saving the airline industry trouble, money, and lives of humans and birds alike. Having just explored thoroughly Lite Enterprises truly extraordinary animal / bird deterrent technology with owner Don Ronning, and then seeing the film SULLY, it is very clear the dangers that birds pose to airline passengers and crews, plus the aviation industry. As a frequent flier I had no idea the dangers that birds posed to my life and fellow passengers. I am so relieved to know that Don’s bird deterrent technology is being readied for deployment on commercial air craft, and I hope helicopters and some day all vehicles. I am an author of many books and thousands of articles on the evolution of the modern transportation industry. I see many applications to save cell and radio towers that are instrumental to the wireless relay of data from the highway to central database centers for processing and then relay of traffic information to LED signs on the roadways and any TV or radio station that broadcasts traffic reports. In locations where drivers rely on traffic reports any delay in information flow means wasted travel time and fuel, and an increase in accidents as frustrated drivers pull all sorts of stunts to get ahead of the gridlock. Plus, important information on dangers ahead, highway work, when to merge or alternative routes can be lost or delayed if birds strike transmission towers or flocks settle on them enough to block transmission. I would wax on this subject ad nauseum except I need to go back to the theater and see SULLY again. I did not catch the happy ending, but the scenes of his scary dreams of crashing into NYC sky scrapers will stay with me for a long time. I was on 31st Street and 7th Ave. in NYC on 9/11 when the second jet smashed into the World Trade Center. As a journalist I covered too many highway deaths, and nearly was injured in what was luckily a hard braking on an Amtrak train. This past summer a gray owl landed in the roadway in front of my car and was caught in my headlights. All happened so suddenly I could not stop and killed the poor bird. This was on Rt. 116 heading from Ashfield, Mass. east to Sunderland. It so happened this section of the road was straight, but much of this part of 116 is windy and a mildly steep grade. Had the owl landed in front of me on a curve I could have easily swerved into an oncoming car. I was heart broken to return to see the poor owl lying dead on the road, but how much worse if I killed a driver and myself; or hurt one or both of us. Sadly, bird strikes are dangerous. I have had birds hit my windshield. Again, no damage was done, but I was shaken and luckily held the road. With the application of Don’s inventive light system on my car, on planes, helicopters, buses, trains and all sorts of transmission towers, I will feel far safer when I get behind the wheel. Boston drivers are scary enough without bird strikes!